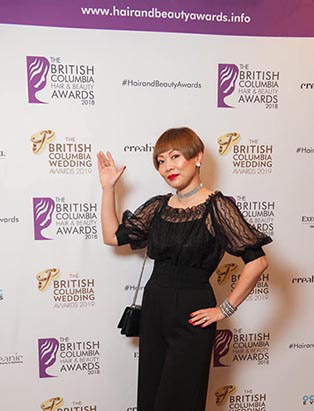 With her mastery of edgy editorial beauty, glamorous special events makeup, and even hairstyling, Sandy Na is arguably Vancouver’s most versatile Makeup Artist. 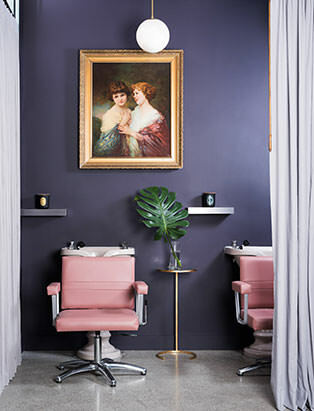 At the helm of her own freelance business, S.N. 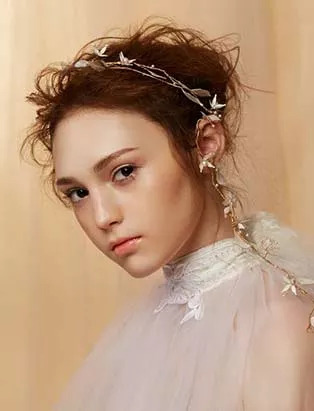 GLAMOUR Makeup and Hair, she has perfected every conceivable type of look. 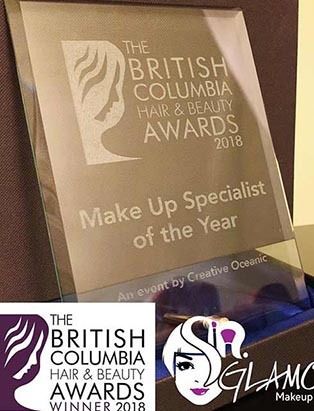 Her raw talent and incredible eye for detail have earned her loyal clientele, adoring fans, and accolades from esteemed makeup experts – including being crowned Beauty Specialist of the Year at the British Columbia Hair and Beauty Awards. I love these two jobs because I’m always meeting people from different parts of the world, who come from different cultures and backgrounds, and who have different appearances. 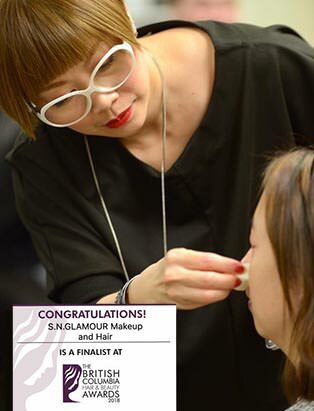 With newfound determination, Sandy enrolled in Blanche Macdonald’s Freelance Makeup program. 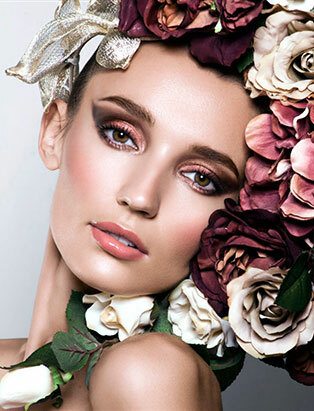 Taking classes during her downtime, she was able to hone her natural talents, learning the skills that she now uses on a daily basis including airbrushing, makeup for fashion photoshoots, hairstyling, headshots, and bridal beauty. After graduation, Sandy quickly began pursuing both of her passions full time. 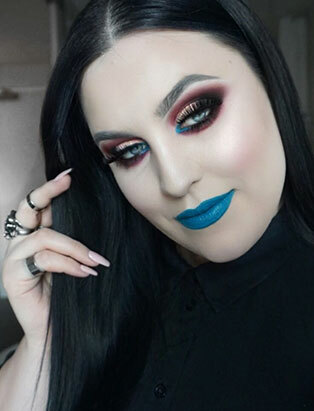 And while on the surface it may seem her careers have little in common, she explained that her work for the airline helped to intensify her passion for makeup. 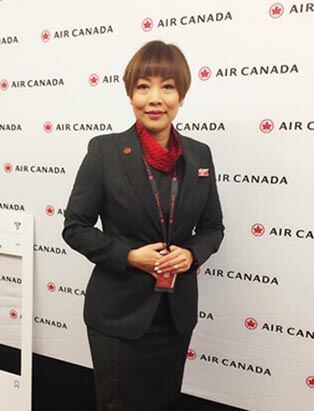 “Being a flight attendant, grooming is an essential part of the profession,” she explains. 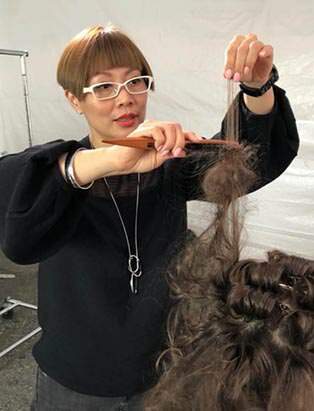 “I always make sure my makeup and hair are properly set before each flight. 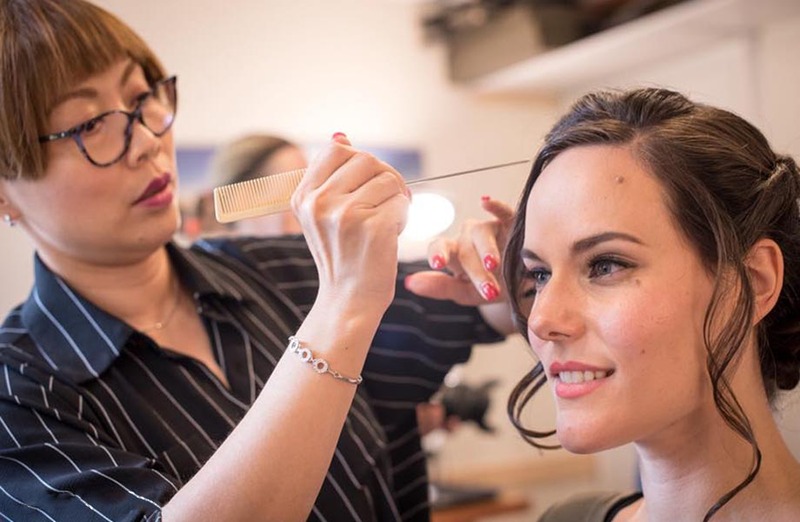 It’s just part of the role.” The focus Sandy put on her own hair and makeup only helped her love for her artistry to grow stronger. Patience is important. I have to be able to listen to a customer's needs and expectations. Sandy also believes that both jobs are rooted in discipline: punctuality, patience, and personal connection play a large part in both roles. “Punctuality is very important. Reporting on time to check in prior to flight briefing is vital. 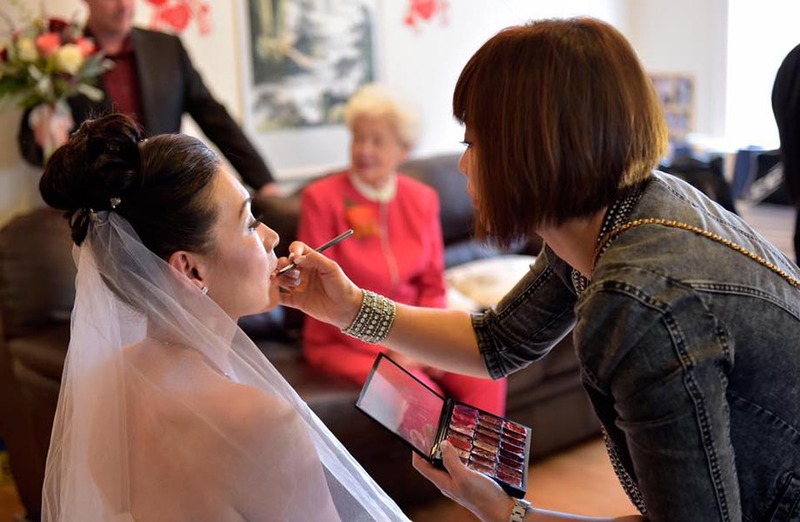 Same goes for my makeup clients who have weddings, parties or events that they have to attend.” She continues, “patience is important for both jobs. I have to be able to listen to a customer’s needs and expectations,” a task that frequently requires a lot of patience and understanding. 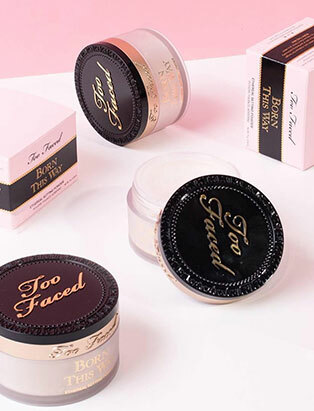 But for this versatile Makeup Artist the most important commonality is that both positions depend on interpersonal connection. With so much on the go it’s hard to picture how Sandy can manage it all, but she explains that she’s found a system that works for her. This balancing act has paid off in spades. S.N. 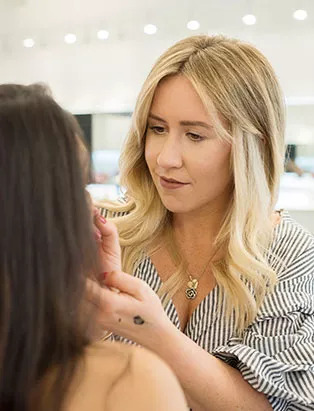 GLAMOUR is one of the most beloved beauty service providers in the city and it’s given Sandy the opportunity to work on exciting, high-profile projects, including Vancouver Fashion Week. Planning and going in with a strategy helps me balance two busy jobs. And it’s not just Vancouver’s sartorially inclined that appreciate Sandy’s work. 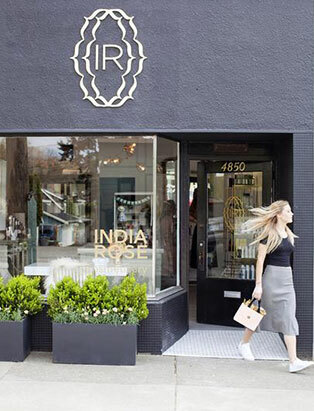 She was recently honoured at the inaugural British Columbia Hair and Beauty Awards with the award for 2018’s Beauty Specialist of the Year. 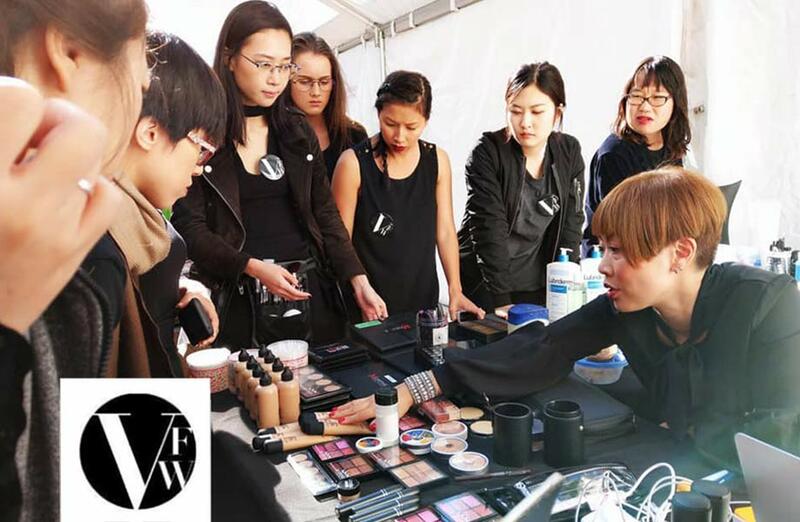 This versatile makeup artist describes the significance if this career-defining moment as her biggest affirmation. One of the most remarkable things about Sandy is her refusal to restrict herself. With so many dreams to pursue, nothing will hinder her from achieving her goals. She’s multifaceted, supremely talented, and dedicated to her craft. There is no telling where life will take her because for Sandy the sky is not the limit; it’s just the beginning.